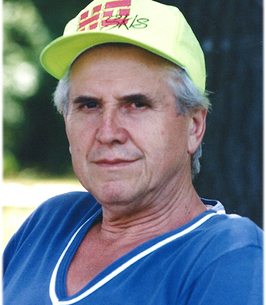 With sadness, we announce the passing of Andreas on November 19, 2018 at the age of 85, at Humber River Hospital. He is predeceased by his son Peter; leaving his beloved wife Lisa and devoted daughter of Deborah (Steven). He will always be cherished by his grandchildren Matthew and Daniel, Paige and Taylor. He will be remembered by all his friends at Colombo Center whom he loved so dearly. Forever missed, forever in our hearts. In lieu of flowers, donations in memory of Andreas may be made to the Salvation Army. To plant a tree in memory of Andreas Wohlschutz, please visit our Heartfelt Sympathies Store. We encourage you to share any memorable photos or stories about Andreas. All tributes placed on and purchased through this memorial website will remain on in perpetuity for future generations.